Shiatsu massage chair.Choose this zero gravity massage chair right now ! 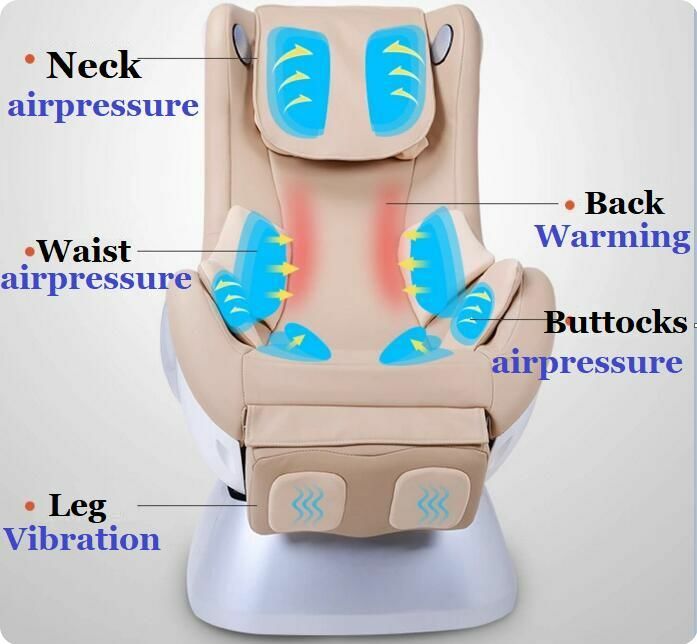 A progressive shiatsu massage chair collaborated with top performing technology embedded with variety of different techniques which are kneading, tapping, knocking, tapping + knocking, and shiatsu massage on selective body proportion of whole or partial or fixed point on body. 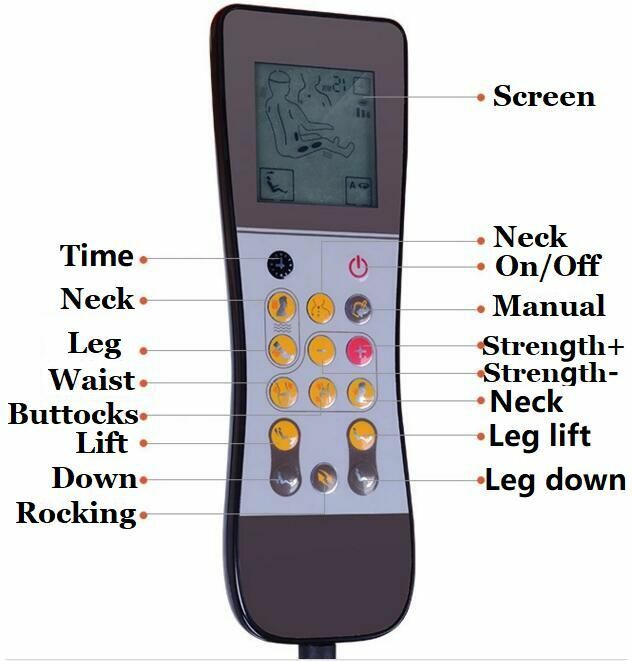 It performs close to human-touch massage as it proceeds the massage like having a personal masseuse in your home. SPECIALLY DESIGNED 3D ROTATING BALLS: The 3D rotating balls are specially designed to penetrate deep into your muscle tissue. In this way, the strong kneading and penetration imitates a real massage therapist hands. NECK KNEADING MASSAGE: The 8 deep kneading rolling nodes massage the neck muscles, relieving any tension. There are two different modes – clockwise and anticlockwise. At the same time, the heat function – which can be turned on and off – soothes your neck muscles helping you relax from a stressful day of work. BACK SHIATSU & ROLLING MASSAGE: Adjust the position of the massage rollers to focus on the area you want to target. 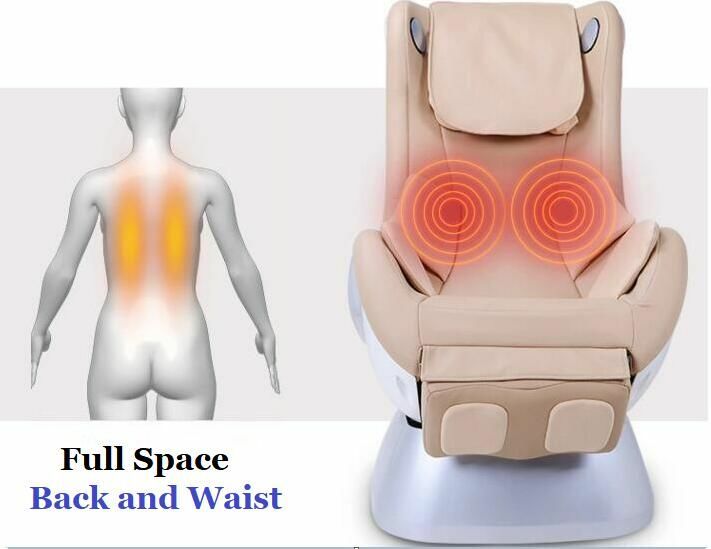 Or alternatively, allow the massage nodes to travel up and down the whole of your back for total relaxation.You can also choose to have the massage nodes perform kneading, waving and shiatsu massage. 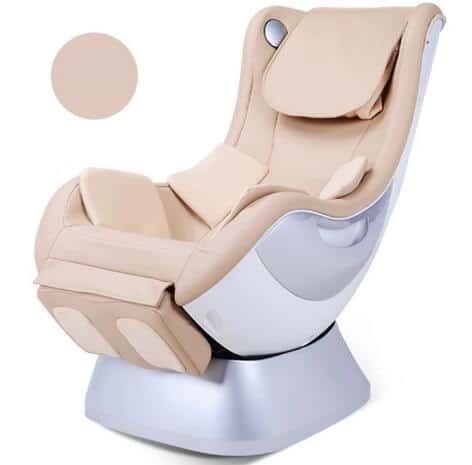 This zero gravity massage chair accommodate all body types including heavier and bigger body figures adding 3 more inches to the shoulders and hip area to accommodate all body types up to 6ft 5inches and up to 310 lbs. The upgraded Space saving technology using ameliorated forward sliding mechanism allowing quieter transition that only requires 3 inches off from the wall. 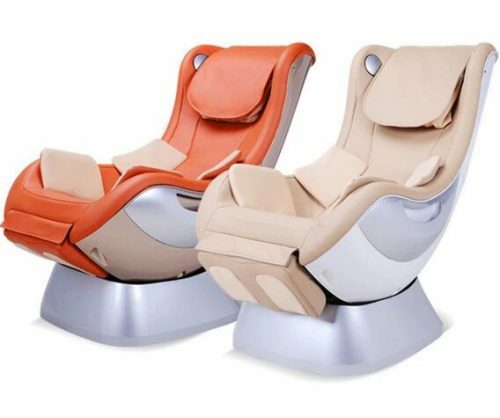 The shiatsu massage chair functions with 6 rollers provide experience of being massaged by 6 different hands. The whole body will be embraced while the massage is being processed. 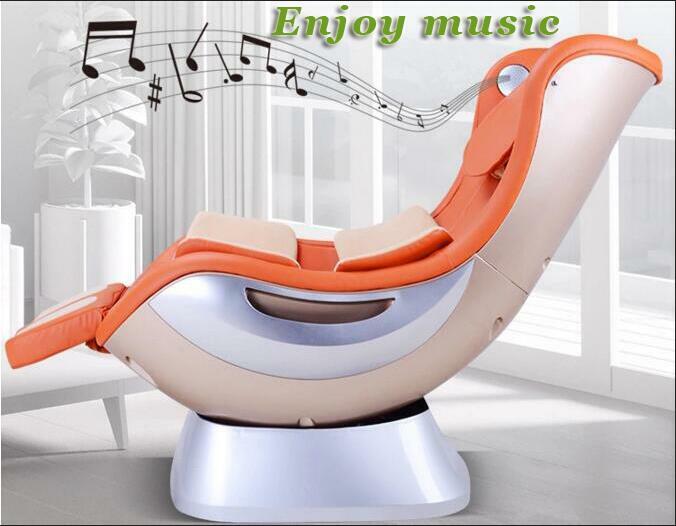 Stereo sound box on the top of shiatsu massage chair,peole can enjoy music on thezero gravity massage chair. 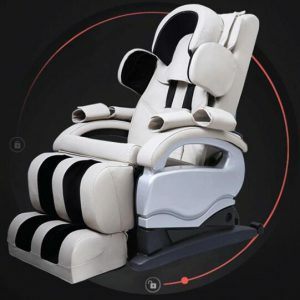 Uniquely designed airbags that are strategically located throughout the massage cushion inflate and deflate independently to provide relief of muscle tension and a wonderfully soothing effect. 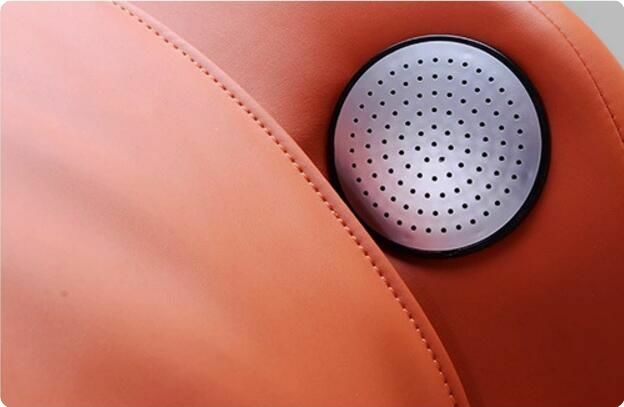 Airbags are programmed to apply acupressure to shoulders, arms, hips, calves (3 levels of airbag intensity control). 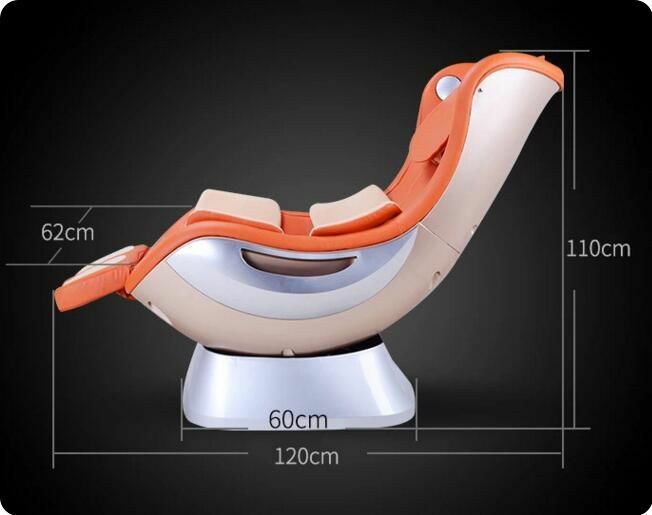 To your family,friends,lover,colleagues: This zero gravity massage chair is a perfet gift for Thanksgiving,Chrismas,Father’s Day,Mother’s day,Birthday and Parties. 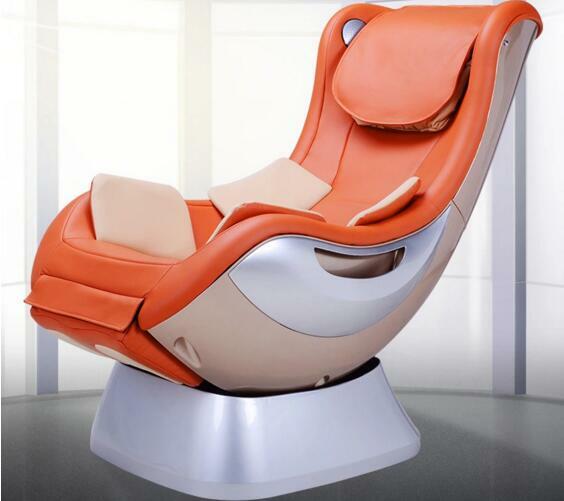 After a long day dealing with the office work or housework,this zero gravity massage chair is a great way to unwind and relax. It really does help your back and muscles feel less tight and I feel that since using it you will be sleeping better at night as well. 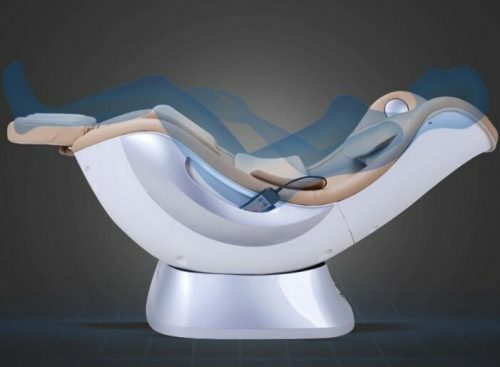 This is the best zero gravity massage chair and if your looking for a great massager we highly recommend this one.